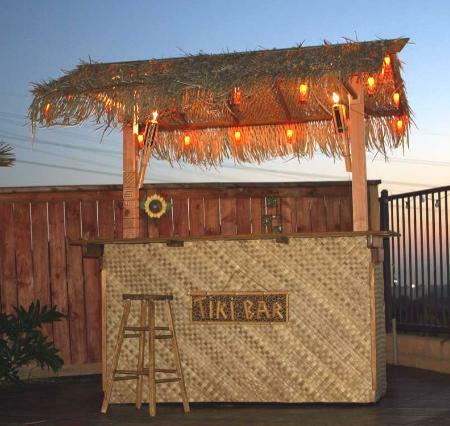 "I am finishing up construction of a Tiki bar for my home. This has become a several weekend project and my whole neighborhood seems to drink beer at my bar while I work on it. You'll notice I'm still working on carving the main roof supports. "I bought normal oil Tiki torches and converted them to electric by putting a 12volt bulb where the wick goes. I was at a new Tiki store in San Diego area and found Tiki x-mas lights which I converted from 110v to 12v and put around the outside of the roof. I have an inexpensive auto battery in the base of the bar that will run the lights for apox 60 hours without charging. I'm thinking of putting in a stereo which will greatly reduce this." "I wanted something unique that I could serve a LARGE amount of grog from. I got it in my head that I wanted the equivalent of an old pirates whisky barrel. It took a really long time of searching before I found a 5 gallon oak barrel @ www.redhillgeneralstore.com. Note: it's paraffin lined so that you don't taste much of the oak barrel. 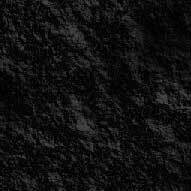 From the same website I also purchased the wood faucet. I had to build the stand for the barrel and decided to carve SNIKI TIKI into the stand. 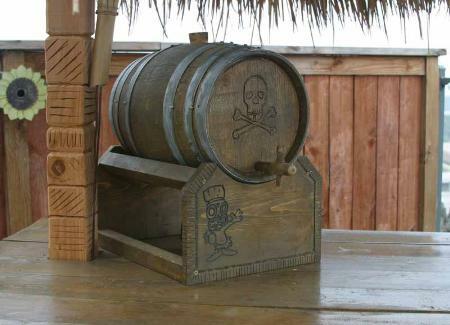 I also used the Dremel to carve the skull and cross bones into the face of the barrel." "After a few parties where the barrel has been present, my neighbors now refer to the barrel (and it's contents) as 'TIKI TROUBLE'." "I bought 4 alder barstools from a unfinished furniture store (about $30 each). 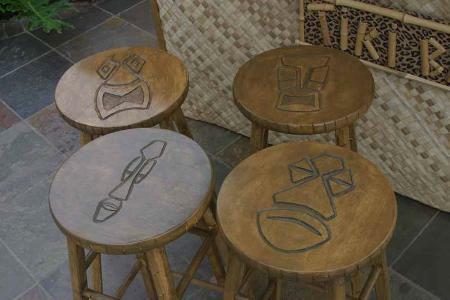 I traced tiki images found on the web to the tops of the barstools. I used a Dremel tool to carve these traced images into the wood."